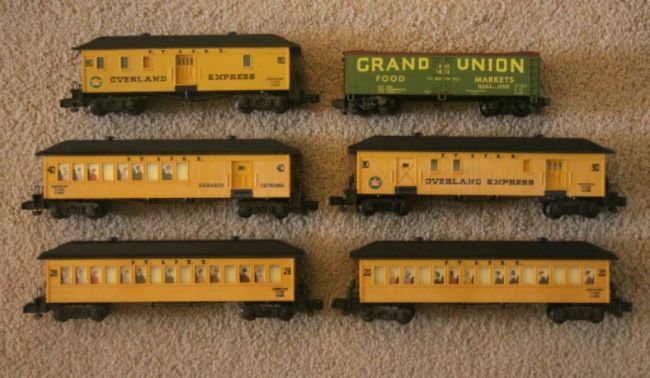 I received this freight train set for Christmas way back in 1956 when I was seven. 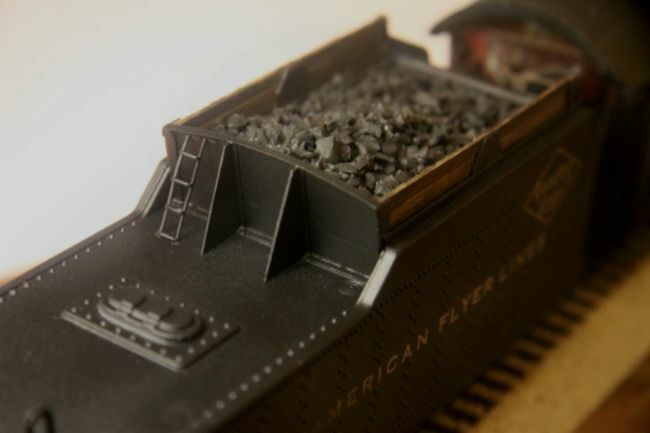 As the years went by I became more and more interested in SCALE models of all kinds. 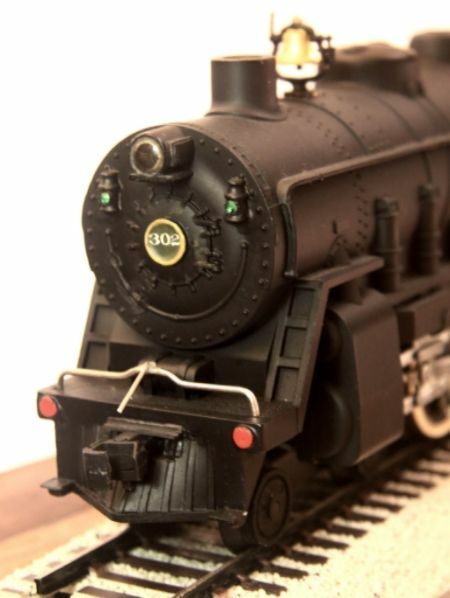 I lost interest in the "toy" trains and this locomotive got relegated to the attic where it waited patiently for me until once again I returned to the roots of my hobby. I have since come to the realization there is plenty of room in this hobby for all sorts of scales and all sorts of subjects. 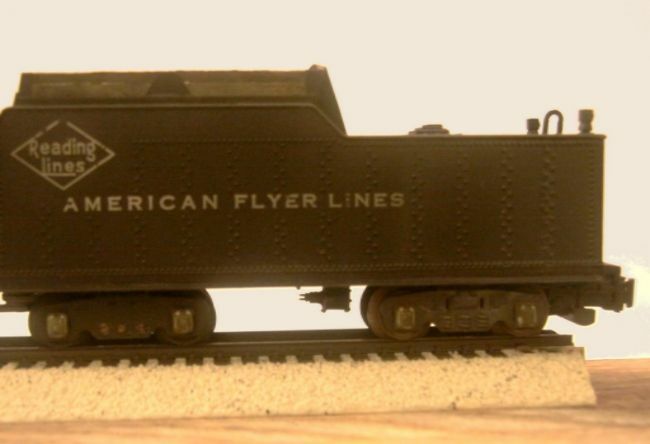 I had been thinking for a long time that there were perhaps hidden possibilities in this otherwise rather plain and, for the day, inexpensive locomotive offered by American Flyer. 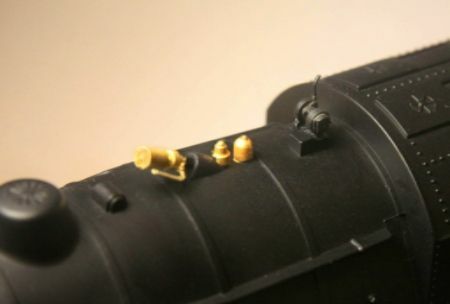 I basically did anything and everything I could think of to enhance this simple, classic model locomotive short of grinding off existing molded on details. 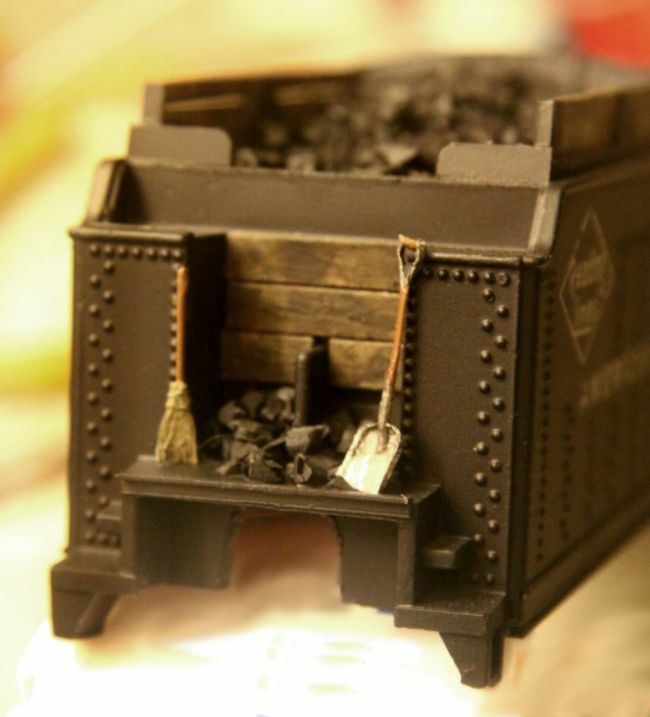 - Shovel and Broom added to tender shovel deck. ** I continued to use the original metal chassis from the old Flyer sheet tin tender but it was too long for the new plastic tender shell that I wanted to use. 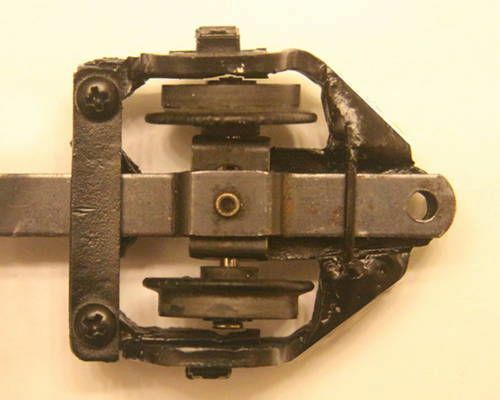 The tender you see here is actually two of the AF plastic tenders spliced together. 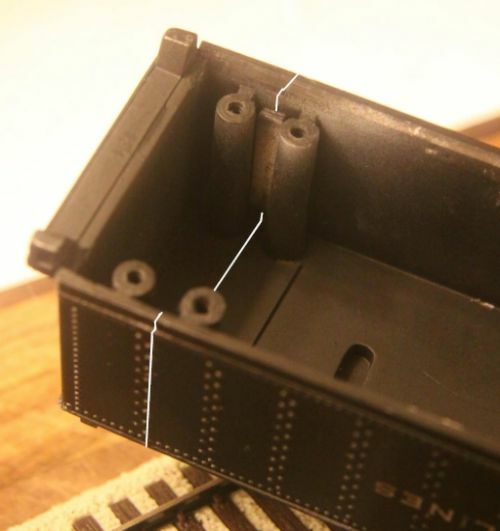 I cut the two tenders at the last row of double rivets to help hide the joint and ended up adding approximately 3/4 inch to the length of this new combined tender shell. In my mind this last small change really constitutes the crowning touch to the entire conversion. Here is the classic "before" shot of my original, unaltered 1950's Flyer locomotive, ugly (IMHO) sheet metal tin tender and all! At this point the only thing that has been done was the addition of the bolt-on, cast metal side frames to the trailing truck. And here is the train my childhood locomotive is intended to pull. My turn of the century 1900's era passenger train. I admit I use those dates rather loosely (The cars are more 1890 and the locomotive more like 1910) but still I think it makes for a nice combo. Excellent post and detailing blog. 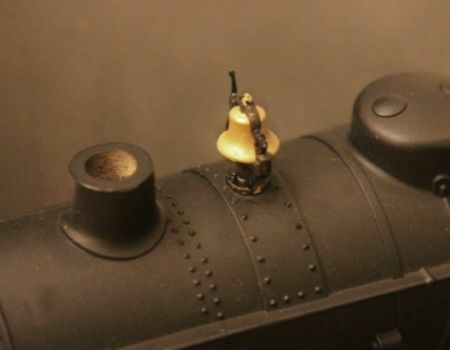 Yes, there is room in this hobby for all interests - from "military scale" static models through live steam to proto-scale scratchbuilt wonders. Your enhancement of this Atlantic really bump it up several levels. The modifications to the tender are clever and enhance the presence, too. Got any more? 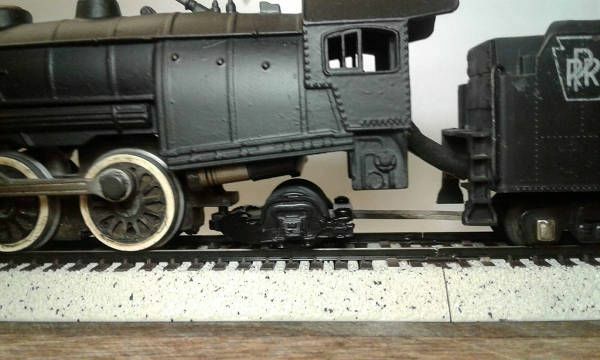 S scale is an interesting community. 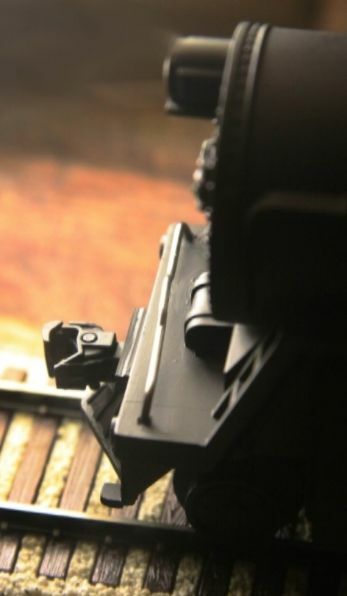 It seems like more and more models are being produced for it. Just a little more discussion regarding that very nice after market cast metal rear trailing truck frame. 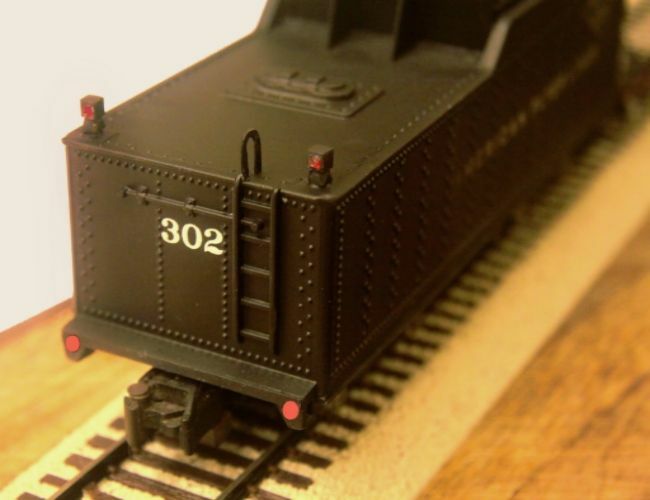 It is suitable for almost all American Flyer locomotives having a single axle trailing truck. (I even put one on my streamlined "Royal Blue" locomotive!) It installs with just a screwdriver! 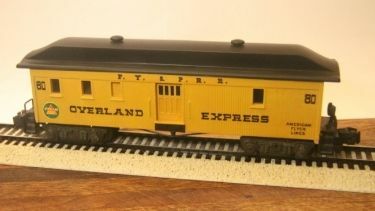 The trailing truck is item number #1966 in their catalog.